Online registration is closed, but you can still sign-up! Send an email to Kathleen-hart@sbcglobal.net and let her know how many tickets you need. The ticket price has increased to $15 and you will pay at the door. Sign up before December 5th to get the early-bird $10 ticket price! We have an exciting party planned for members and guests. We will enjoy a potluck of appetizers and desserts after a wonderful holiday musical performance. 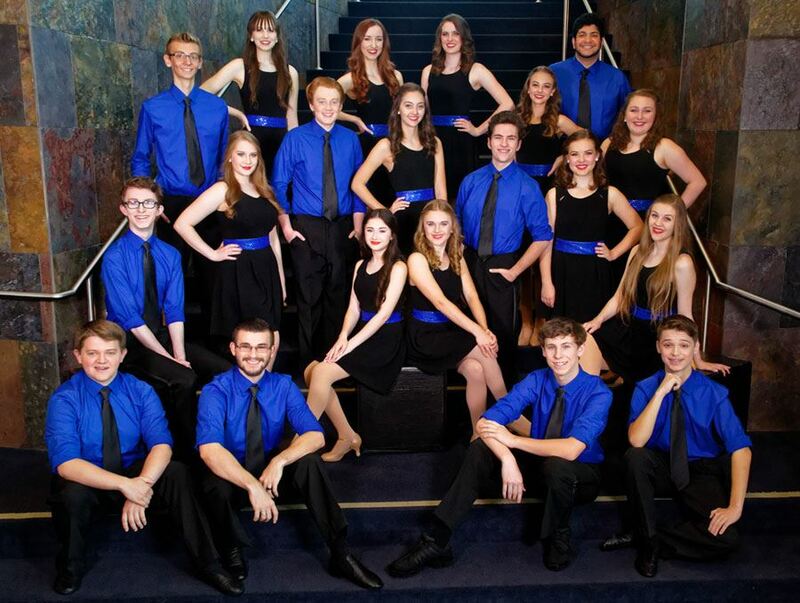 High Voltage is El Dorado Musical Theatre’s group of high-energy young performers who sing, dance, and entertain a wide range of audiences. They are EDMT’s “Performance Ambassadors” who perform not only in the theater, but who take entertainment into the community. EDMT is a 501c(3) Non-Profit Corporation. The performance will begin promptly at 3:15 and late arrivals will be seated in the back. To encourage early sign-ups, we are offering a discounted ticket price of $10 to those who register before December 5th. FF of Sacramento will be giving a donation to High Voltage which will be covered by the ticket price. 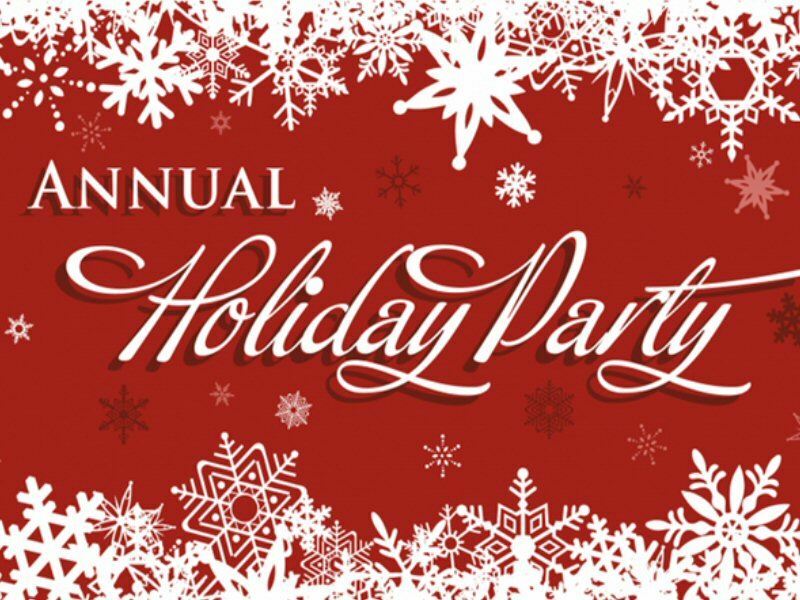 Members may email Kathy at kathleen-hart@sbcglobal.net after the December 5th deadline to sign up for the party, but the ticket price increases to $15. We will have a brief general meeting reviewing the amazing year we experienced in 2018, so invite your friends who would like to know more about Friendship Force to come with you to this event. Other important opportunities available at the party: Our Craft Team will set up a table for holiday gift-giving. All purchases support our club! * If so inclined, drop off a check made out to Sacramento Children's Home. * As a thank you to Sun River Church for providing a facility free of charge to our organization, members can voluntarily bring toiletries (soap, shampoo, toothpaste) and/or a coat in good condition for the church's monthly outreach to the homeless. Questions? Feel free to contact Kathy at kathleen-hart@sbcglobal.net.